Want to know more? Complete the form below and we will contact you as soon as possible. 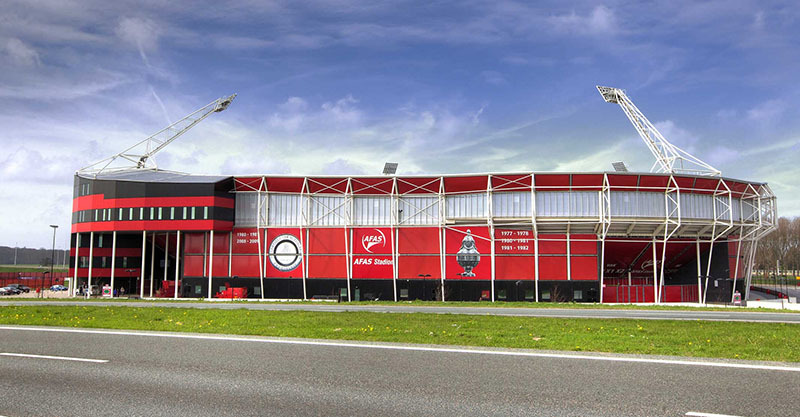 We are located in the AFAS Stadium, home to football club AZ where we are the ‘Official Travel Supplier’. Curious about where we are located? Drop by and we will give you a tour of this impressive football stadium.